Looking for some stocking inspiration? By that we mean fillers you filthy minded fillies! 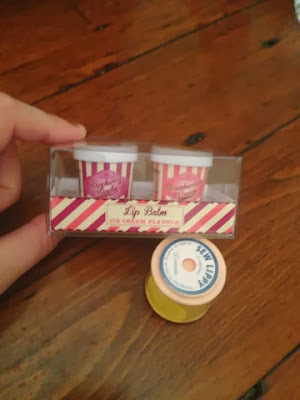 Have you seen Mad Beauty's purse-friendly bits? 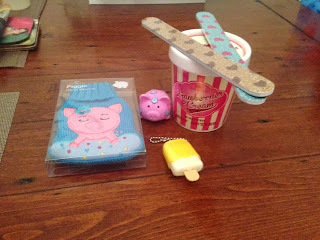 From cute piggies to cocktails, ice-cream inspired items and bobbin thread 'sew lippy' - we love! These wonderful little lip balms start from £2.99 - it's all about the package (ing). I know what I'm getting my co writers!